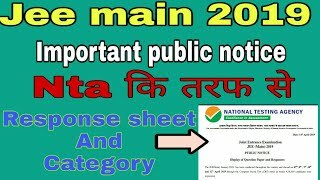 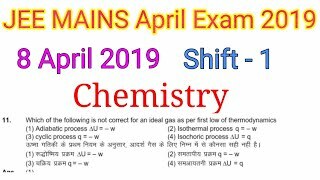 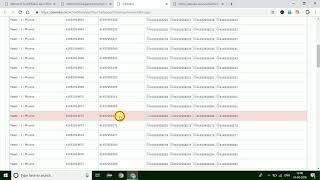 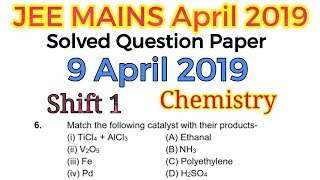 NTA JEE Main Answer Key 2019 - How To Check, Tally, Challenge? 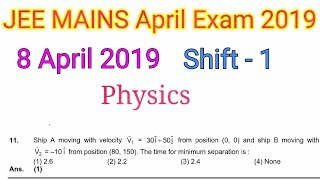 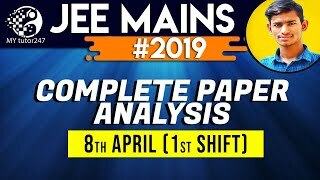 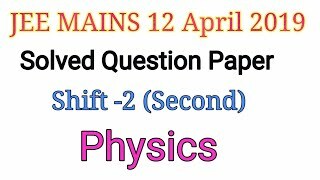 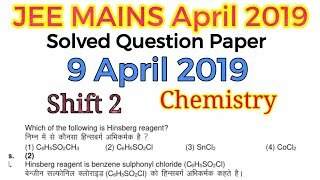 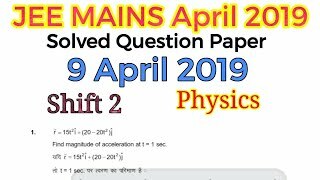 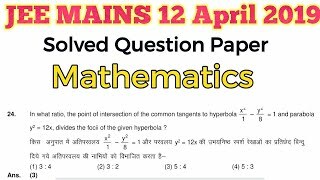 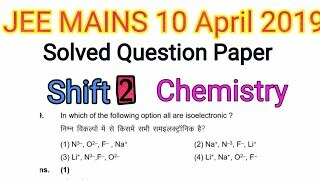 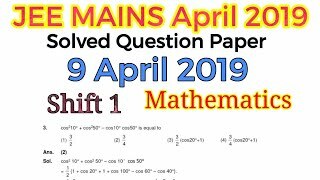 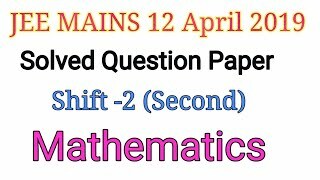 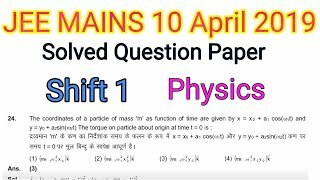 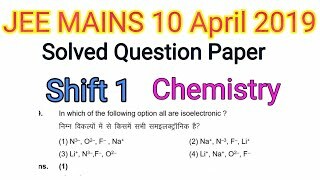 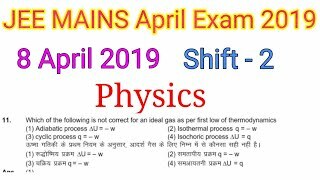 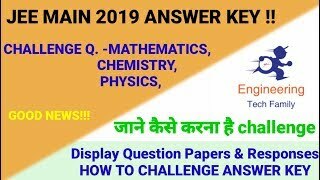 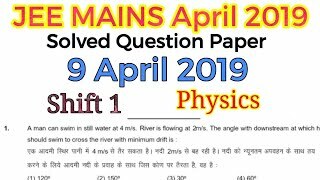 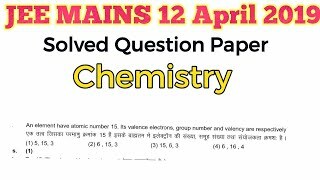 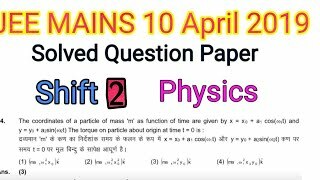 JEE Main Apri 2019, How to challenge question? 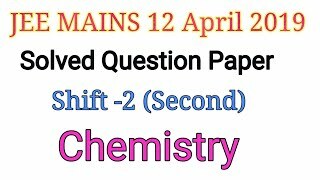 Potential questions to challenge.